Instagram began as a tiny visuals sharing platform, and today it is considered to be one of the top social media platforms in the world. 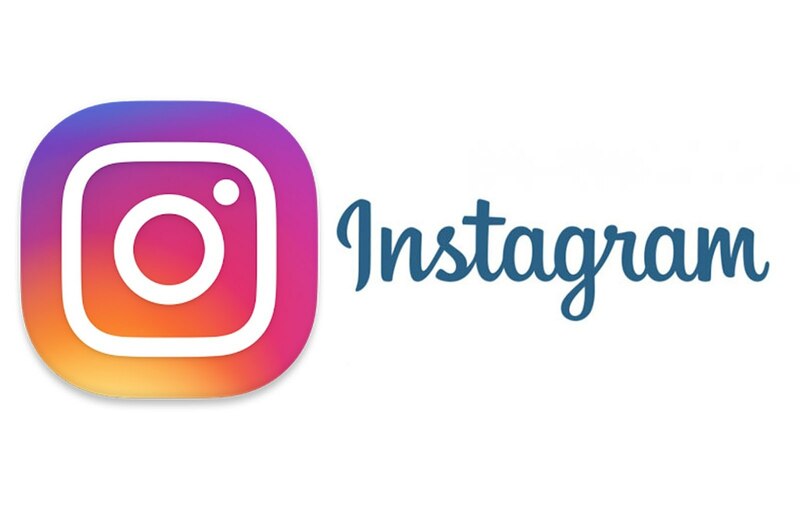 Recently Instagram has achieved a lot of success and has attracted millions of users from all around the world. 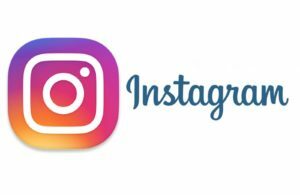 Like other social media platforms, Instagram has also proven that social media marketing can improve your business dramatically. Instagram has attracted a lot of brands, and as of today, around 70% of the brands use Instagram for social media marketing. When you start a marketing campaign on Instagram, there are many ways you can promote your brand. One of the most successful types of the Instagram marketing campaign is influencer marketing campaign. In this kind of campaign, you promote your business with the help of an Instagram influencer. This campaign lets you gain followers on Instagram fast and also establishes your Instagram account. Here is how you can start an influencer marketing campaign on Instagram. In today’s world where everything is connected to the internet, then the first thing you need to do is set a plan and strategy for your campaign. In every campaign, you focus first on that what exactly you are going to promote and also how you are going to execute it. All the influencer campaigns which have received success in past have had a great plan and strategy behind them. The better your strategy and plan are the better your campaign will be. So make sure that you define your plan properly and work strategically according to it. Now when you have a plan in line, and you are ready to move strategically the next thing you need to do is define what kind of influencer you are looking for. You need to define the characteristics of your influencer that what his niche should be what kind of audience will be following him and all that. This depends a lot on what your brand is you need to make sure that the influencer you are going to pick up is related to your niche and the audience following him or her is your target audience. Also, it depends on a lot on what message you are conveying through your campaign. It is necessary that the influencer is someone who can deliver the message efficiently. When you are running an influencer marketing campaign on Instagram, you will need a hashtag as well which will make your campaign discoverable and will be used by your influencer as well. Making a hashtag sounds very simple, but it is not, a good hashtag can improve the success of your campaign dramatically. To pick a good hashtag, you need to make sure that you are going with something simple and unique which defines your brand or campaign. Once you get the right hashtag, you can see the results it will add to your campaign. Influencers are experienced as they are running their Instagram profiles for long and they know how to get their attention and what to post. But when they are posting for your brand on your behalf it is important that you give them specific guidelines for how they are going to post your content. Now the influencer will provide you with best of his abilities under your guidelines which will do excellently for you. Also, the users will also participate in the right way when your guidelines are followed. When you are running your influencer marketing campaign on Instagram smoothly, you need to make sure that it is going in the right way and you are achieving what you desire. For that, you need to audit results and performance and also analyze the performance of your Instagram account. There are many tools out there which can help you in getting the detailed analytics for your Instagram. Influencer marketing campaign on Instagram requires smartness and attention, and if done right it can help you in achieving your goals. Many brands have achieved success through the Instagram influencer marketing campaign and so can you. So follow these simple steps and start working on your Instagram influencer marketing campaign from today.